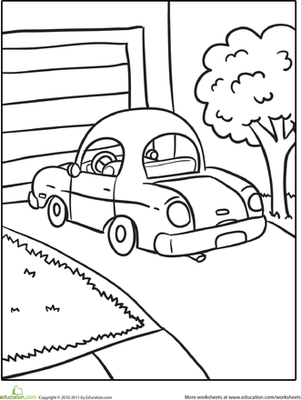 Forget the street, this cool vehicle is using its huge tires to go out and explore nature! 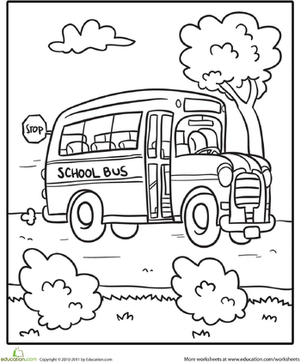 If your child likes vehicles and adventure, this transportation coloring page is the one for him. 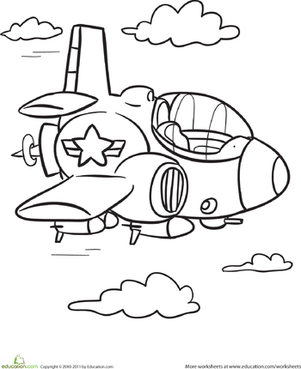 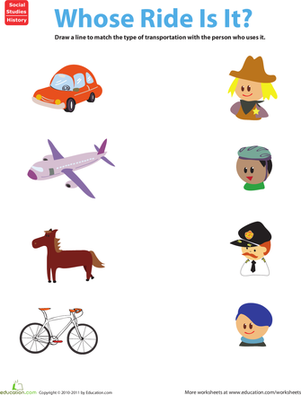 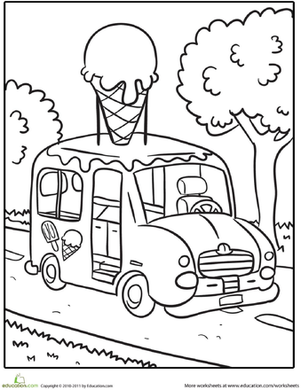 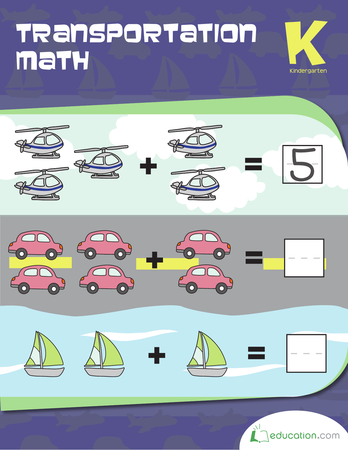 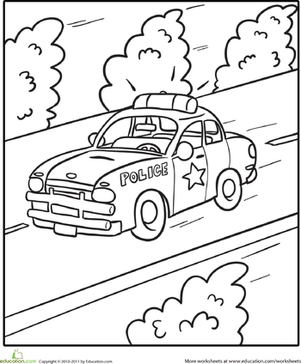 Don't forget to print out the rest of our Transportation Coloring pages Here. 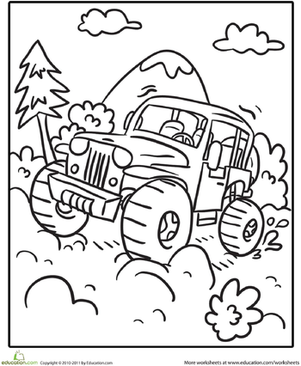 This off-road rig needs some colour to make its day, and maybe win the race! 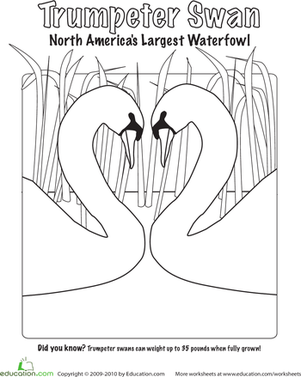 Trumpeter Swans are graceful birds, and this coloring page is designed to show off their beauty!